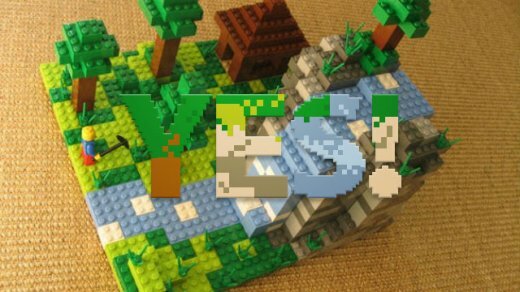 This is fantastic news for both Minecraft and LEGO fans. Which I am both of. Just take my money damn you! Just take it all!